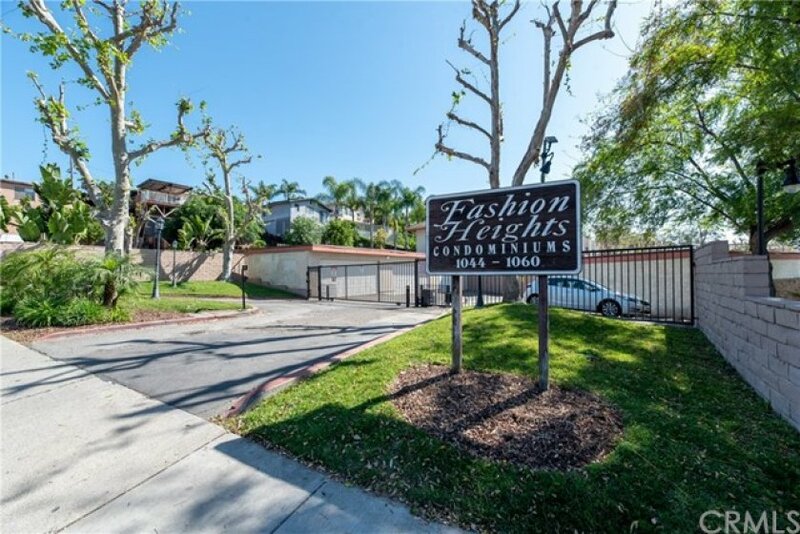 Welcome to Fashion Heights Condominiums. 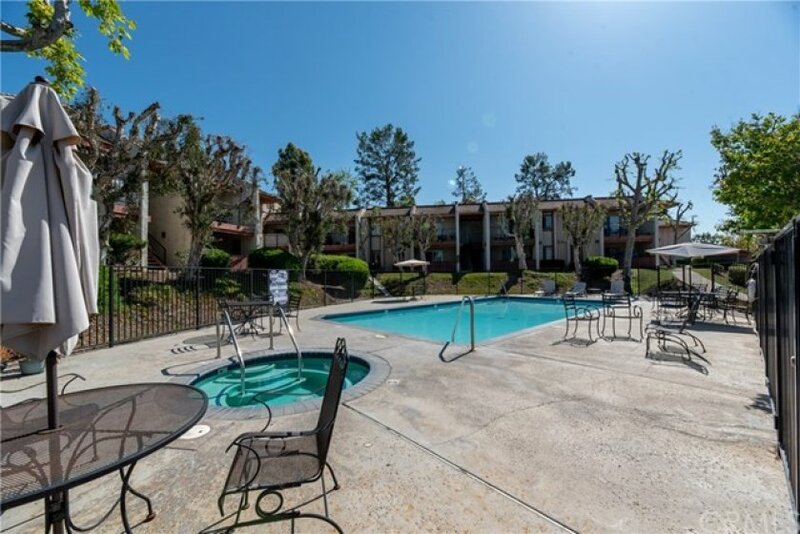 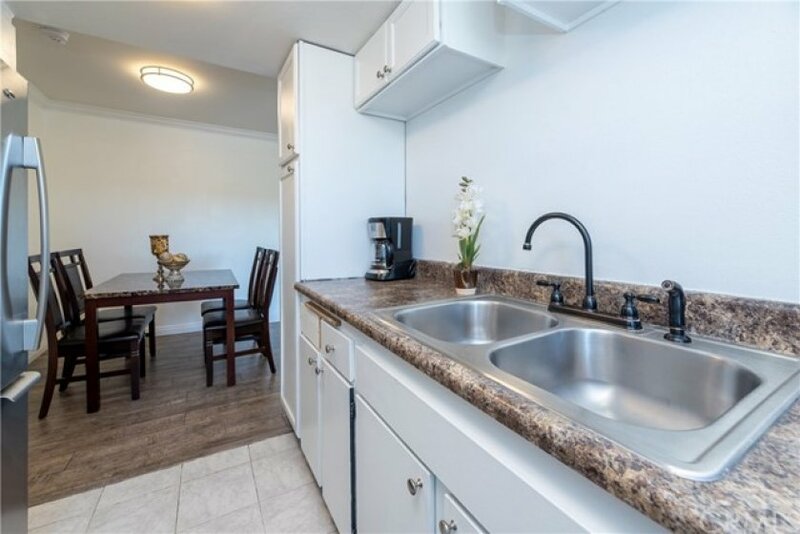 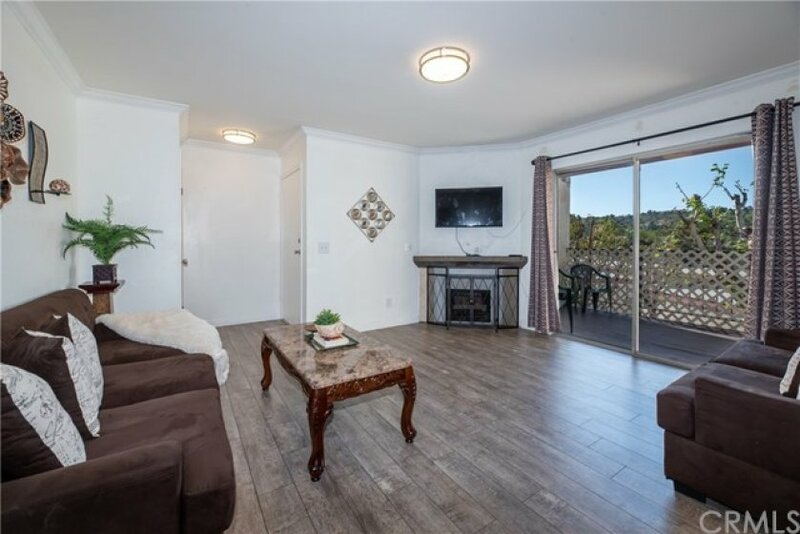 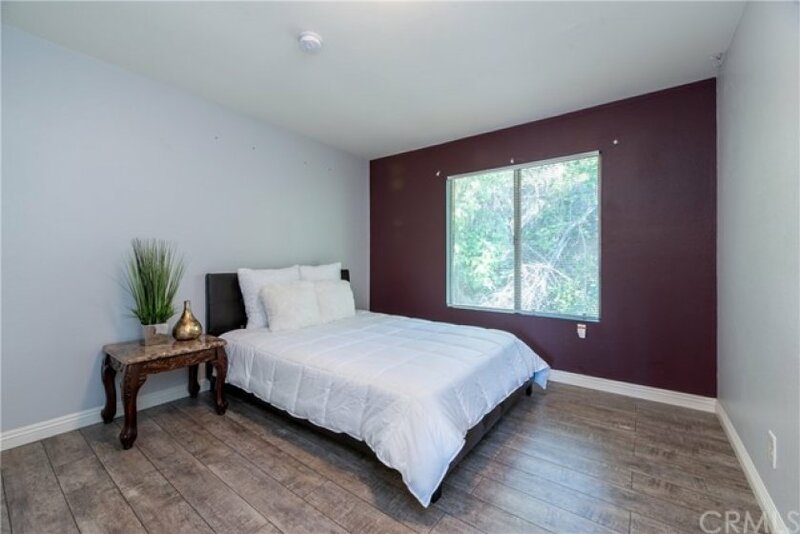 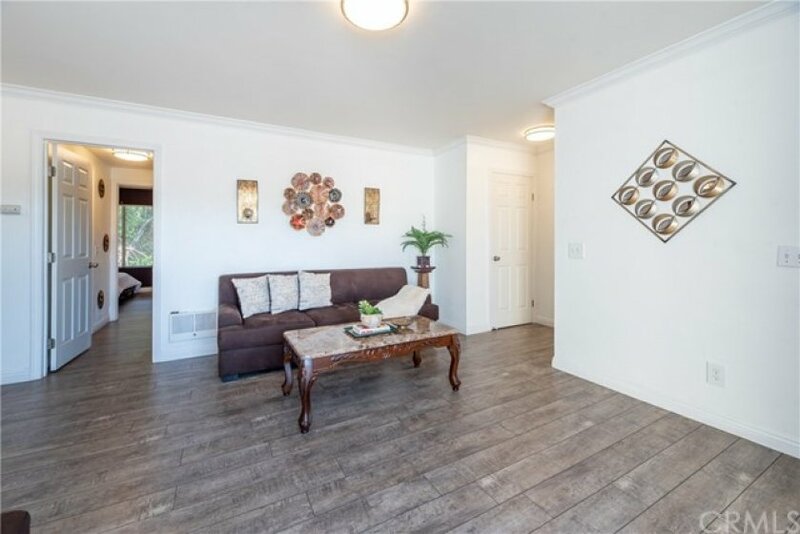 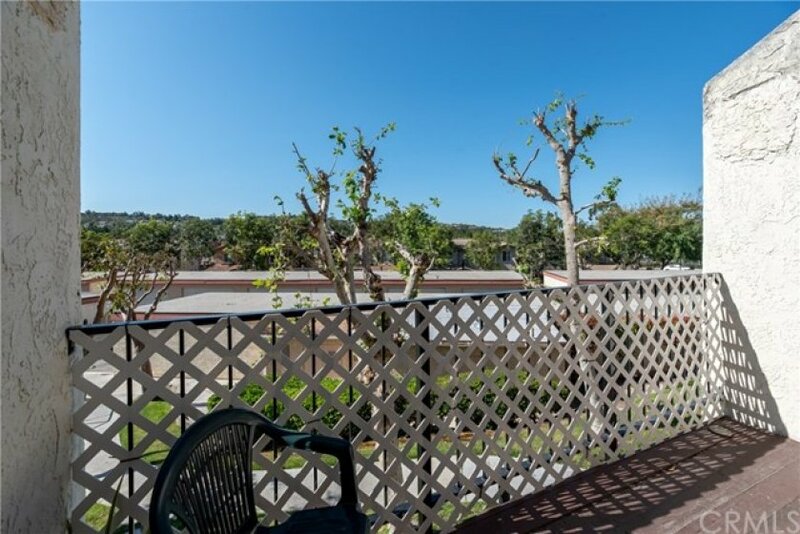 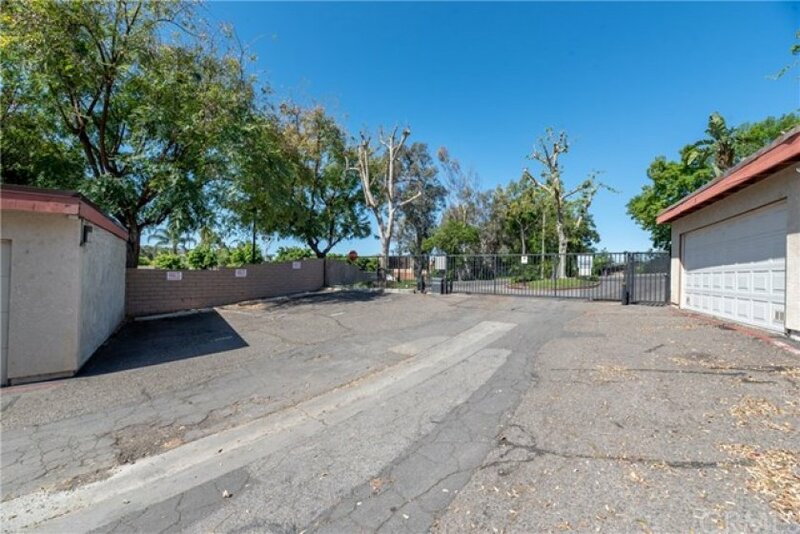 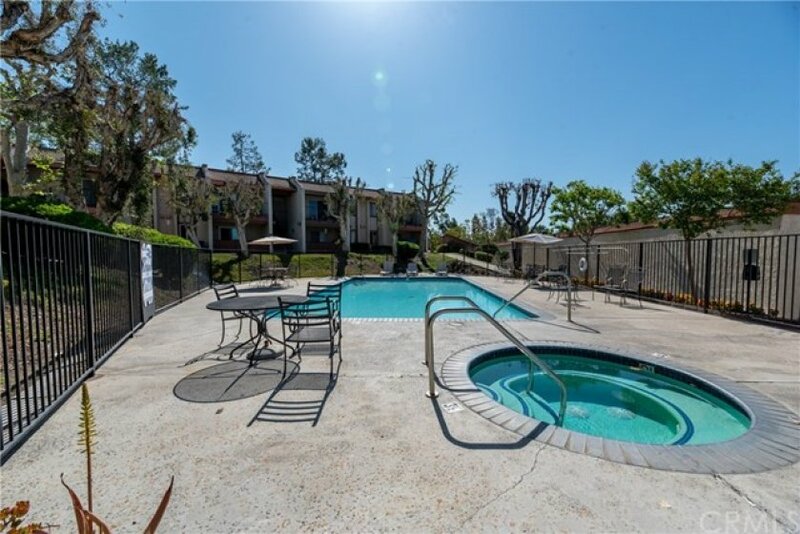 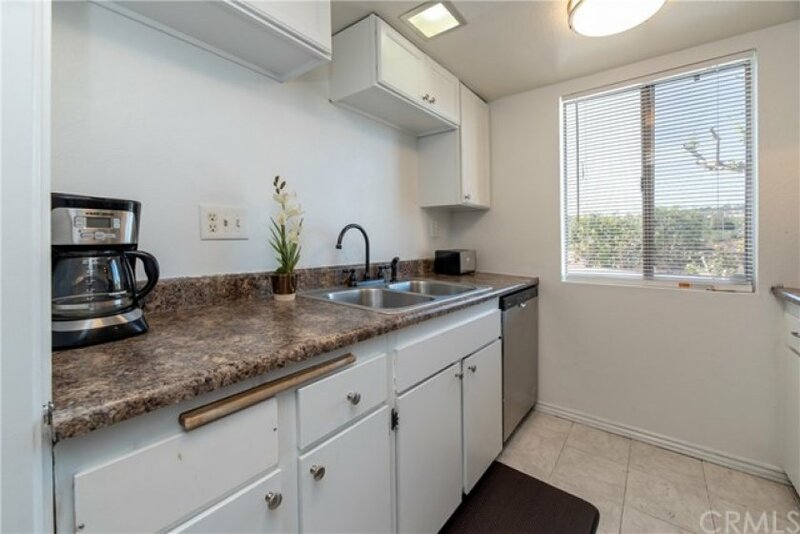 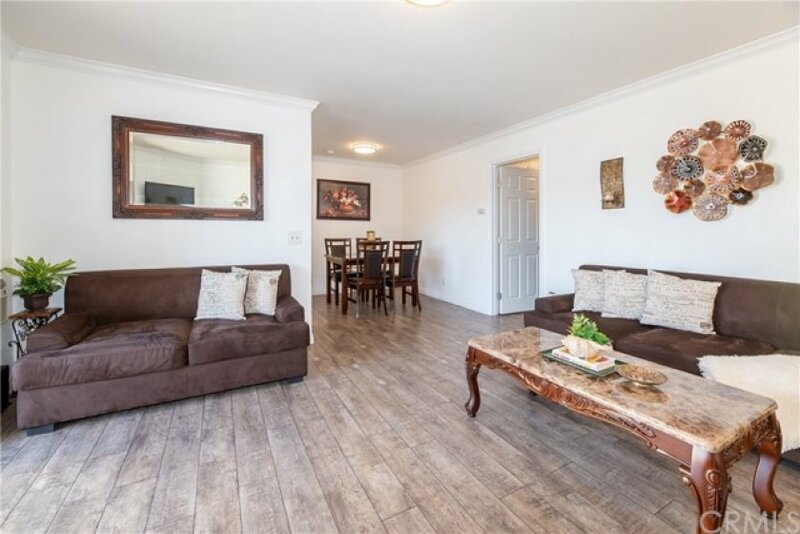 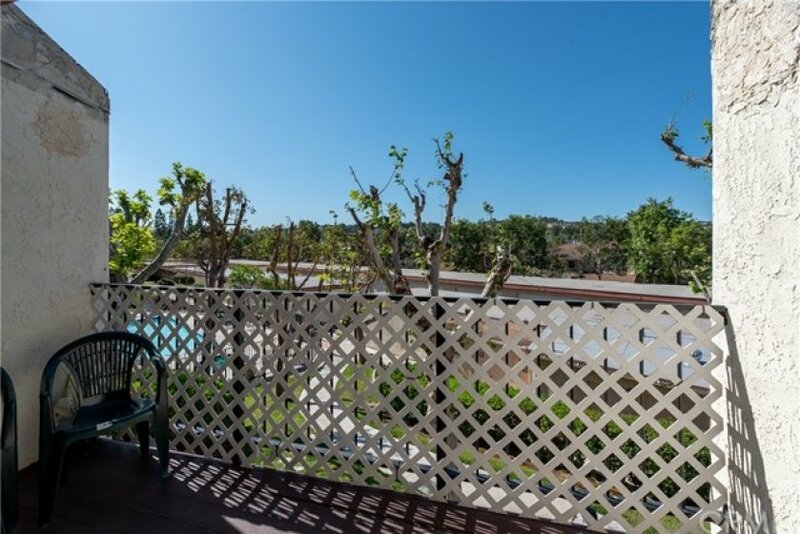 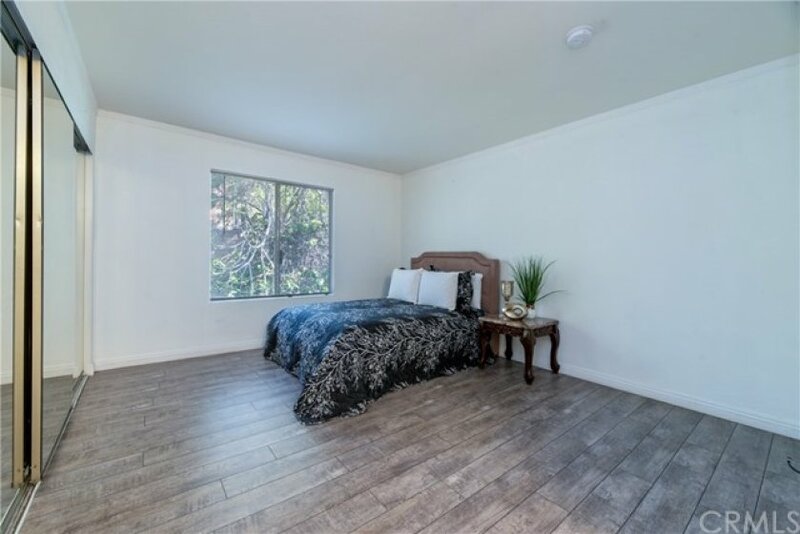 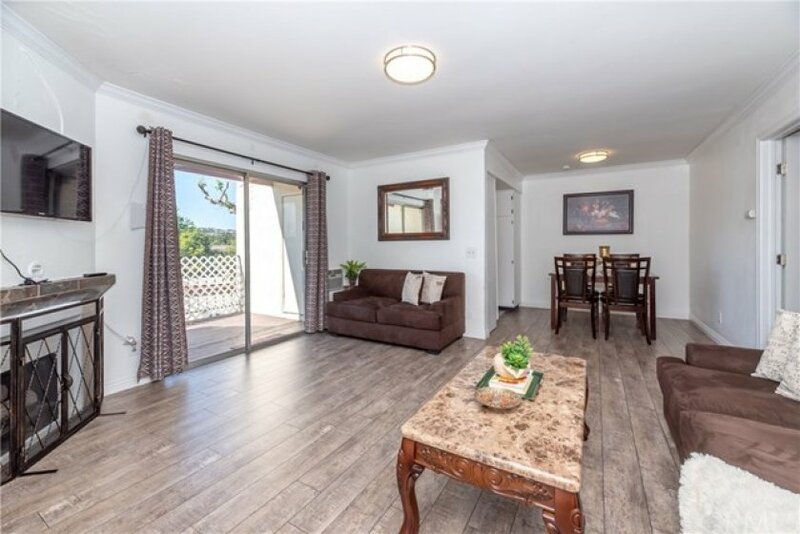 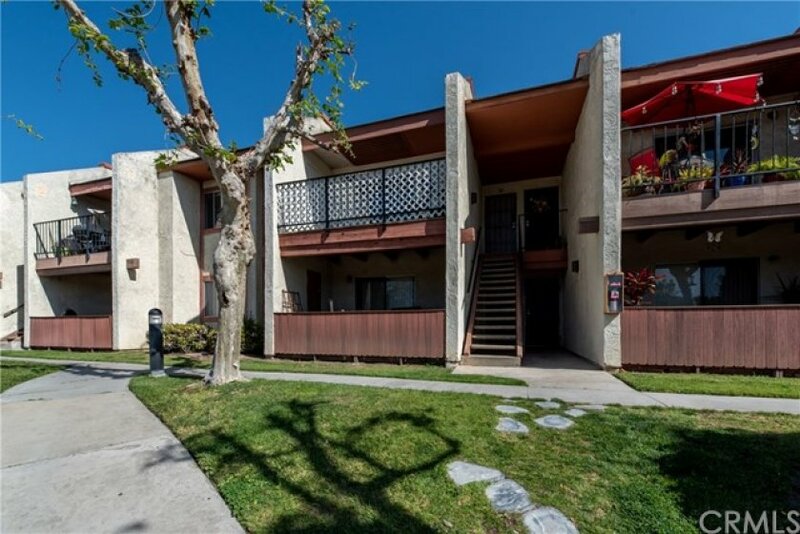 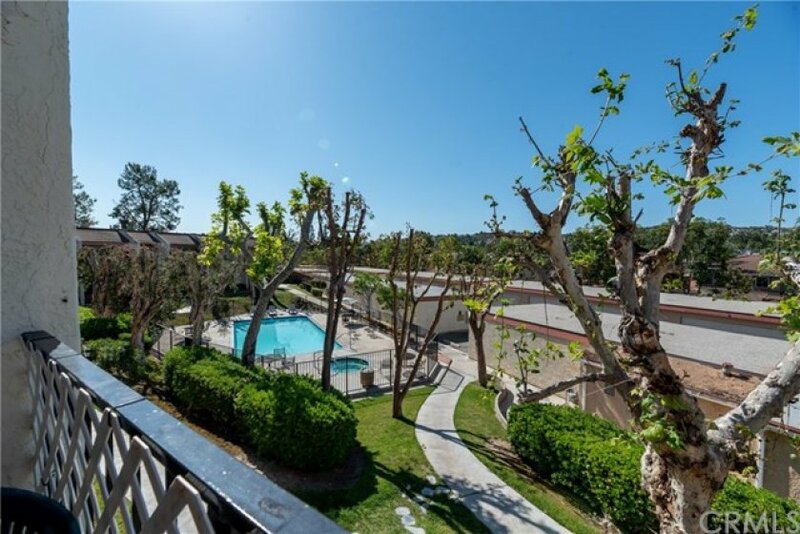 A gated compound with amenities including a pool, spa and barbecue area.This Move-in ready upper unit offers 2 spacious bedrooms, 2 bathrooms and a balcony with a view.Immediately appreciate a well lit open space with hillside views from the living room and kitchen window. 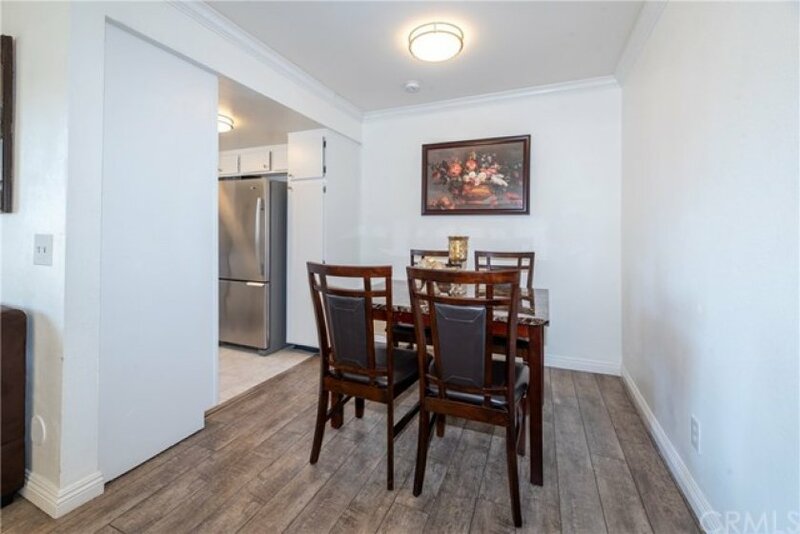 Laminated wood flooring welcomes you upon entry extending throughout the entire unit. 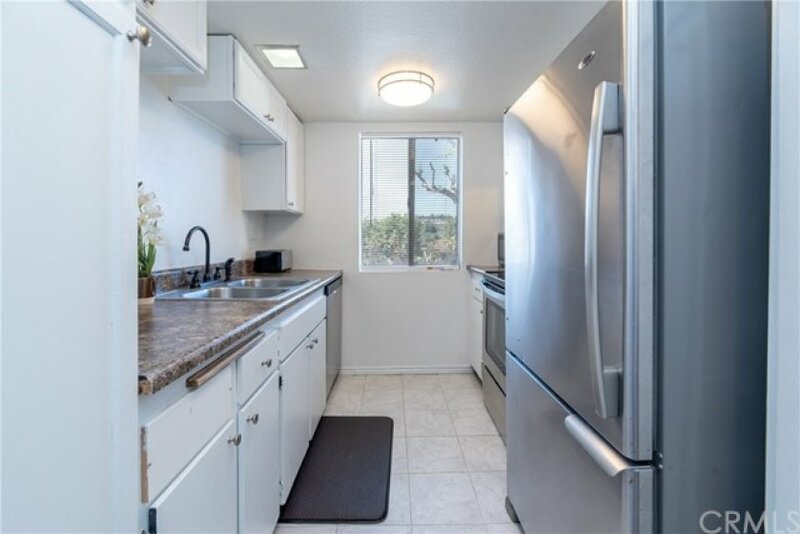 A functional spaced kitchen is paired with modern appliances and a separate dining area sits across. 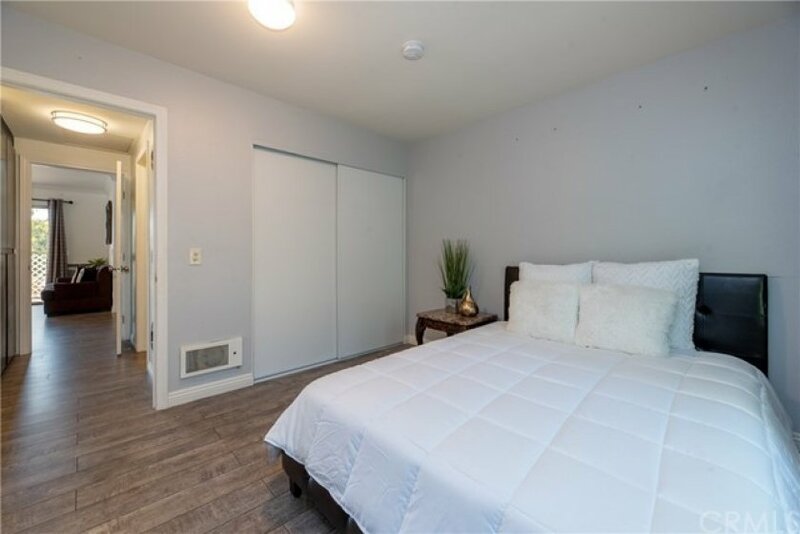 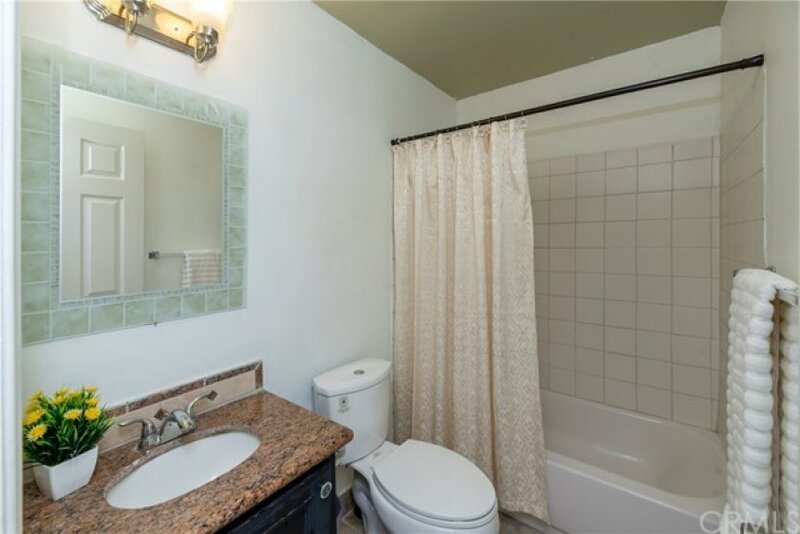 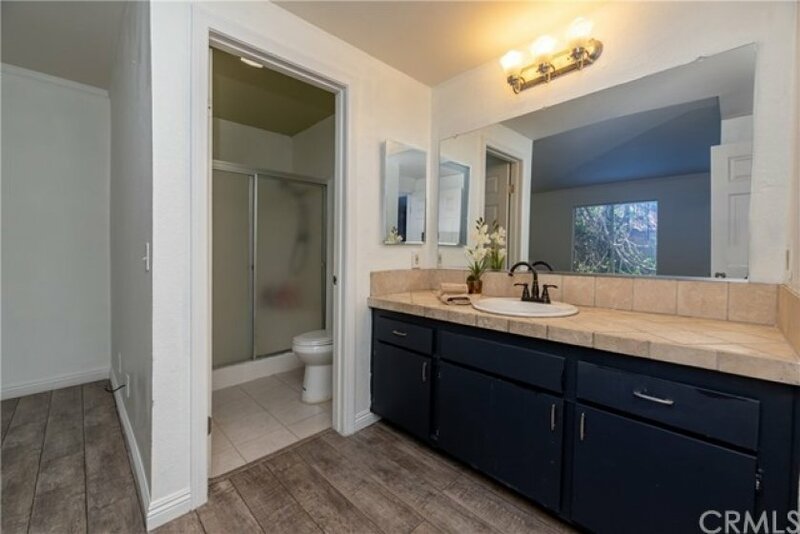 Hallway linen closets for storage lead you to 2 generously spaced bedrooms with full sized closet space.Wonderful location with restaurants, shops, banks, theater & post office nearby. 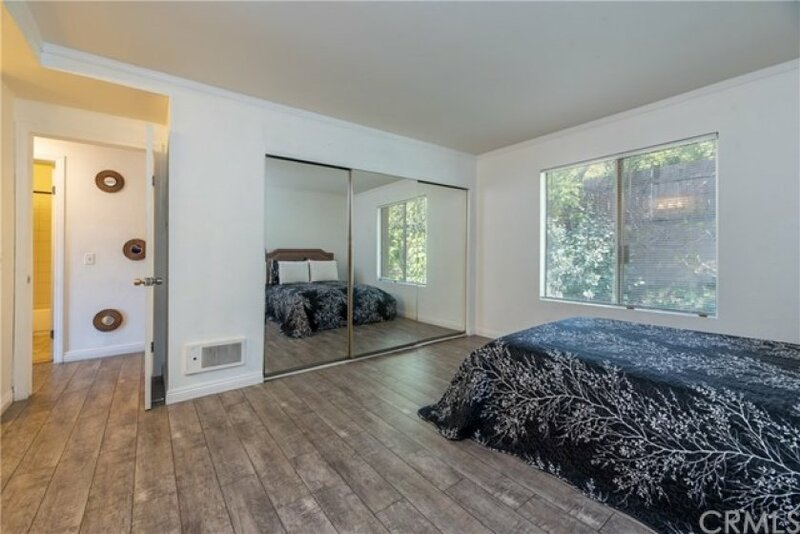 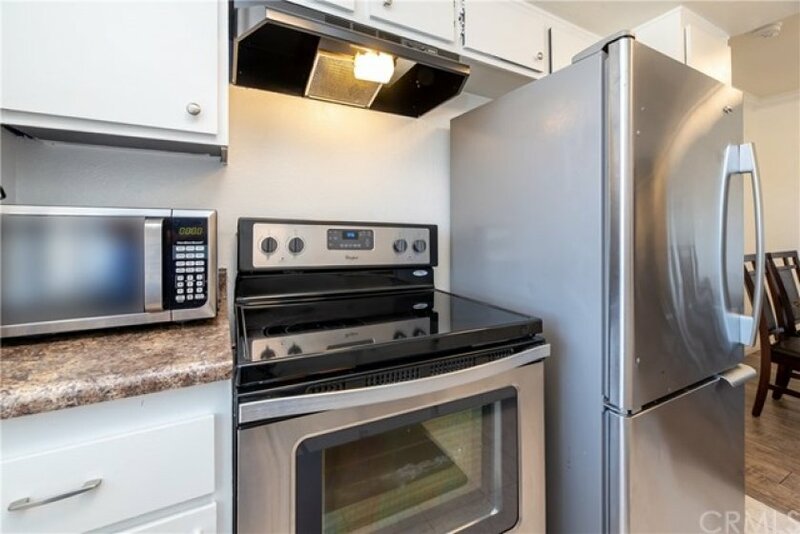 This unit comes with a 2 car detached garage.